If you’re not so much of a sports person or even a gym junkie but love going on adventures and mini road trips, you should really try out hiking! It’s a good balance between the great outdoors and exercising to be more fit and healthy! 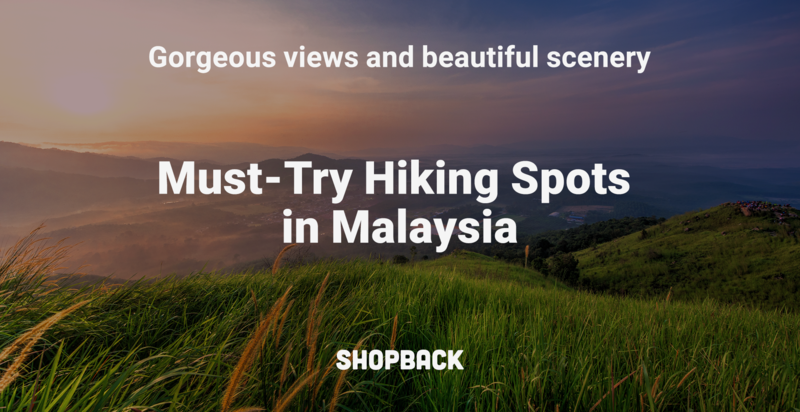 Here are a couple of spots recommended to hike in Malaysia. Saga Hills also known as Bukit Saga is located in Ampang, Kuala Lumpur. There are 3 different trails to enter from, Trail A, B and C to go on different routes and different parts of the hill. You’ll be able to enjoy the magnificent waterfall at the end of your hike if you choose the waterfall route. On the other end will be the Saga Hills hilltop that has a breathtaking view and amazing fresh air waiting for you. Both of the routes will take about 2 hours to hike and it can be quite challenging especially for kids or the elderly. So make sure that any elderly or child is accompanied by someone able-bodied. Some parts of the climb can be steep or slippery so be cautious and be prepared with a pair of good sports shoes or hiking shoes and comfortable sports clothing. 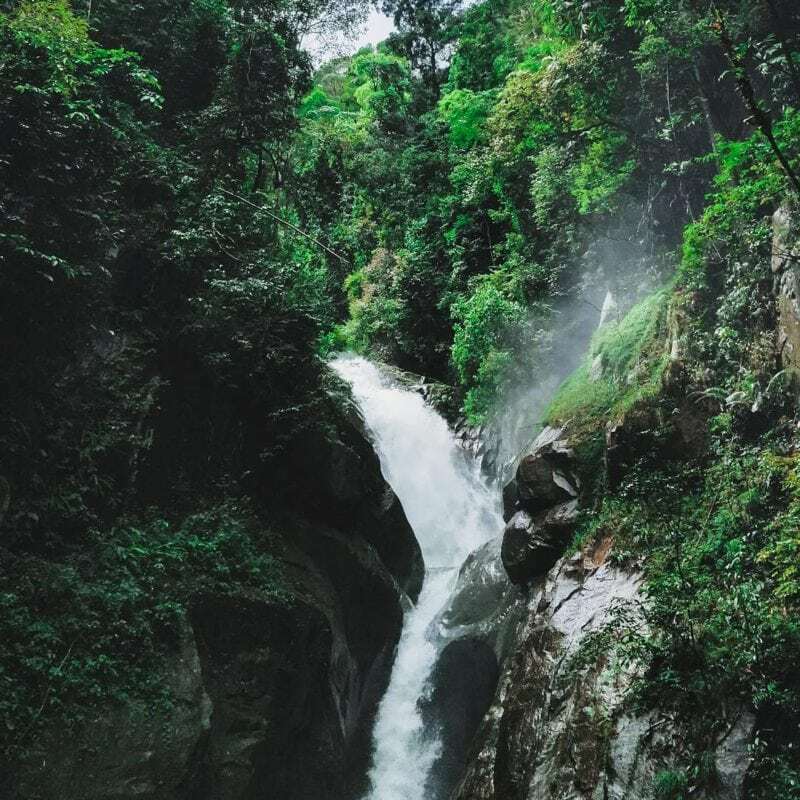 Chiling Waterfall is located at Kuala Kubu Baru which is about 30 minutes off Fraser’s Hill, so the area is quite breezy and cooling. There is a parking space in front of the entrance so you won’t need to worry about where to park your car. You’ll see a ranger’s hut and restroom area as soon as you walk up the entrance, walk pass it and you’ll meet a suspension bridge toward the hiking trail. Since this area is a reserve for fish and other wildlife, fishing, camping and starting fire is not permitted in the area. A quick run through the trail, you will be crossing rivers as there are 5 crossings in total — all with signboards to guide you through where you should be heading next. Bring some dry clothes because you will definitely get wet crossing all the rivers! At the end of the hike you will meet the beautiful waterfall that you could swim and take photos at. 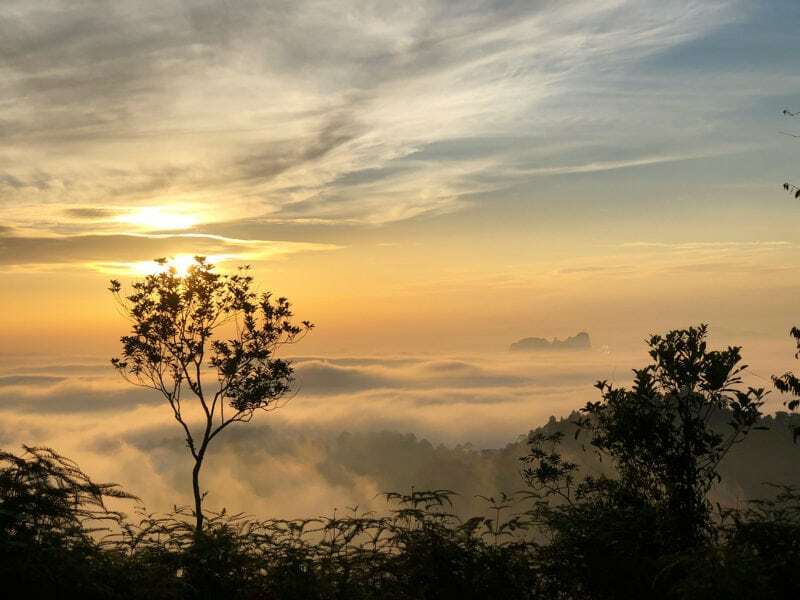 Bukit Panorama is famous in Sungai Lembing for its beautiful hilltop view, especially if you start an early morning hike to catch the sunrise! 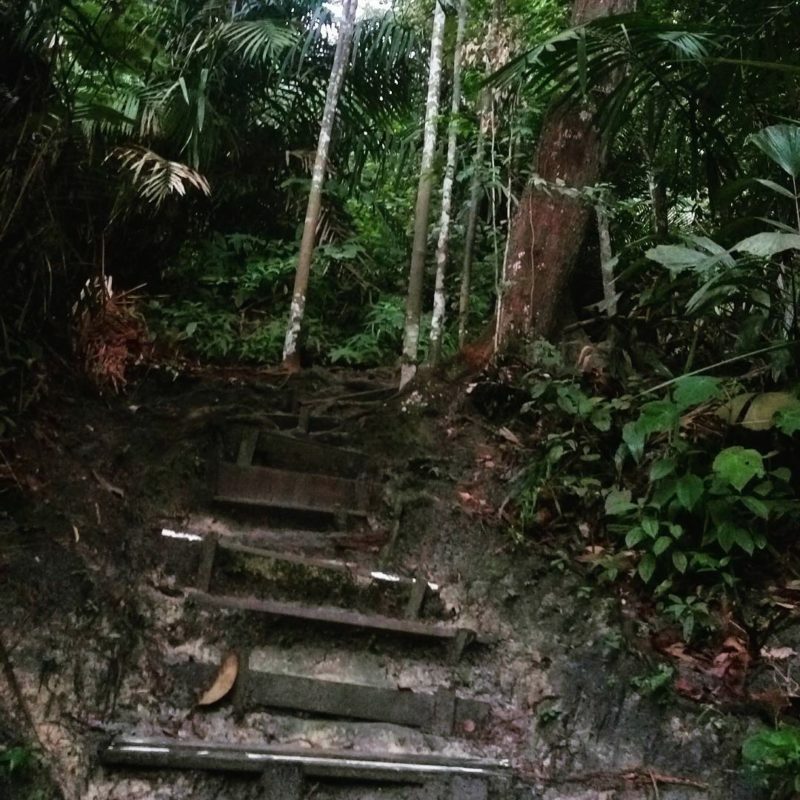 It is a 45-minute climb up with well-maintained steps to guide you through the hiking trail. As it is a tourist spot, try to avoid weekend visits and come during non-peak timings. It is safer for kids to tag along than other hiking spots, but for older people with knee problems, it is advised to be cautious. Many applaud the cleanliness and maintenance of the area, as the Sungai Lembing folks keep it well maintained. Definitely come here to catch the sea of clouds and breathtaking sunrise for a different sort of morning view! 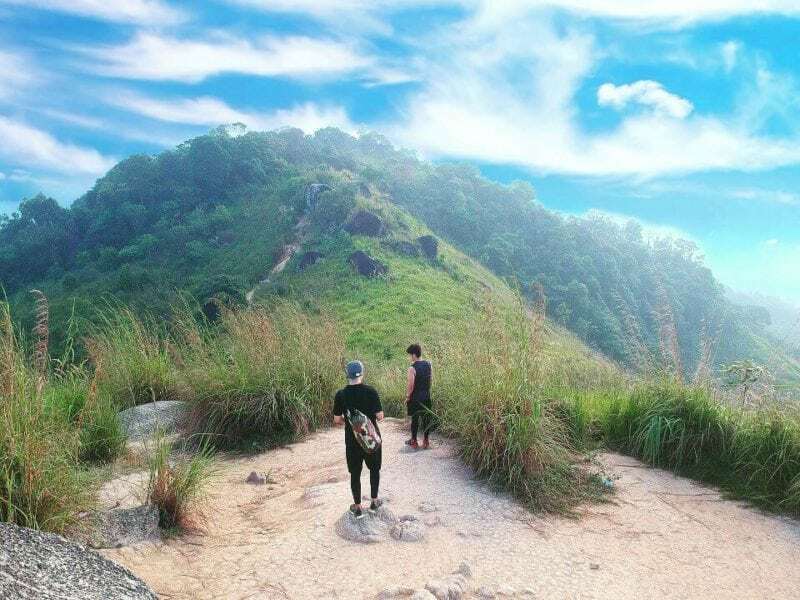 Broga Hill is one of the most popular hills to hike in Peninsular Malaysia. You’ll see plenty of pictures all over social media of Broga Hill hikers and the beautiful scenery with tall “lalang”s covering the hilltop. It’s a medium leveled hour hike that most people and casual hikers are encouraged to try out. There are some parts of the hill that are quite steep so do take your time to hike to avoid injuries! At Broga Hill you will find 3 viewing points with RHB Bank signs to guide you, first one at 880 ft, second at 1150 ft and the last one at the very top, 1312 ft! 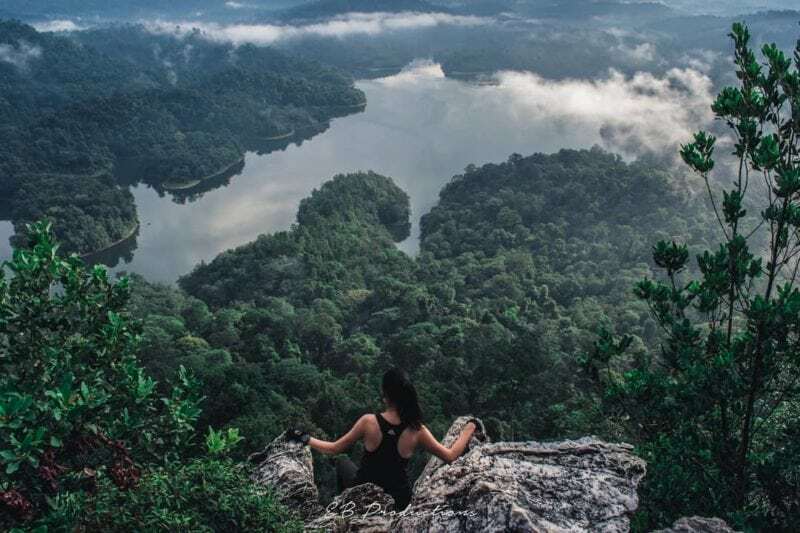 Bukit Tabur, also known as Bukit Hangus by locals is a very prominent hill of the Klang Gates Quartz Ridge. The hike up is one of the most challenging as it requires actual climbing and some steep obstacles that may cost you 3 hours to reach the top. But do not fret, the reward is very worth it! 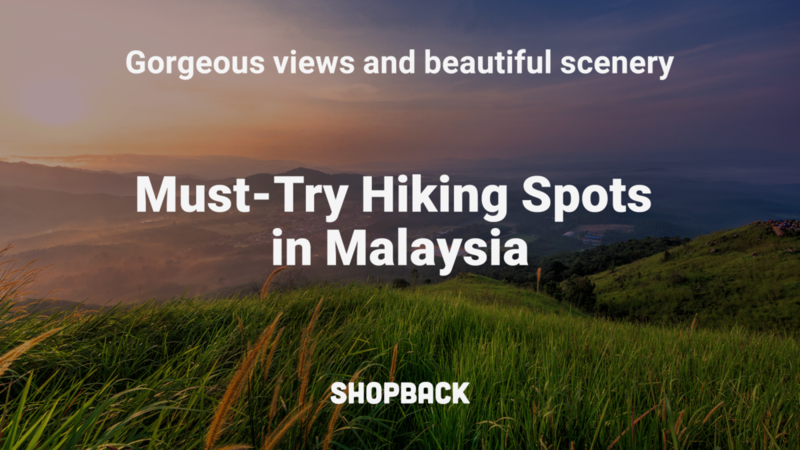 The sunrise at the peak and the amazing view of Kuala Lumpur from the North is what makes hikers want to go for. There are 2 trails that you may try which is the eastern and western trail, but most people opt for a more familiar road which is the western trail. This hill is quite dangerous so do take extra care when hiking up! If you don’t live near any of these hiking spots, why not weave a hiking expedition into your itinerary when you’re on vacation? 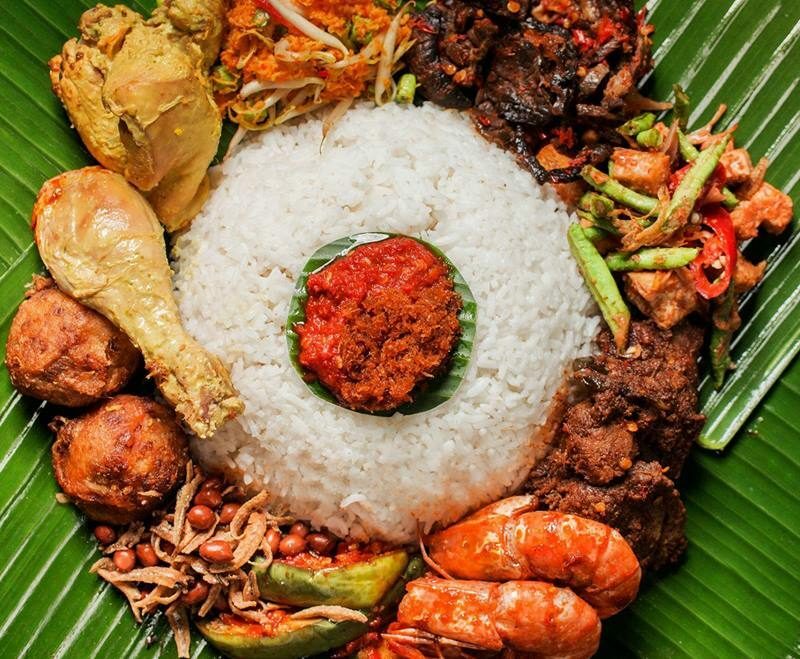 Book your flight through ShopBack using Malaysia Airlines promotions or a bus with BusOnlineTicket discount codes and enjoy the best deals you could possible get. 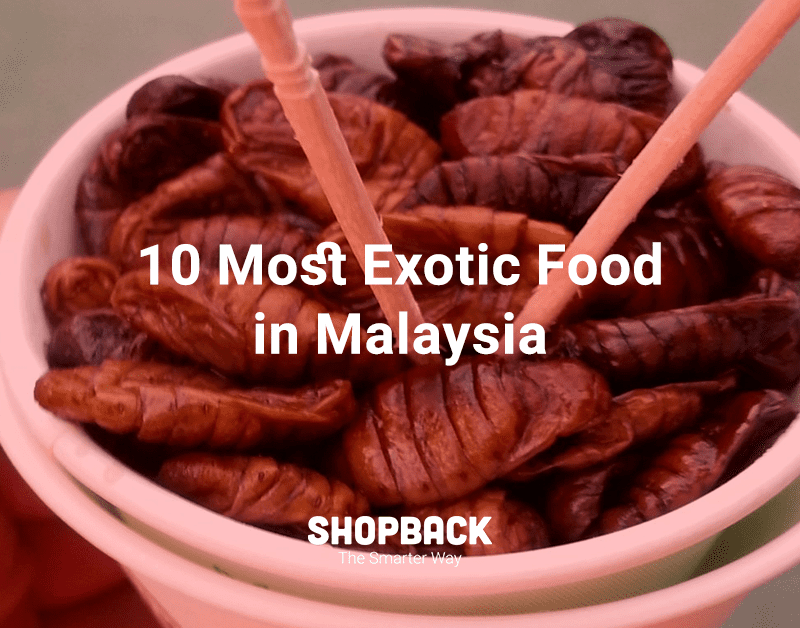 6 Outstanding Instagram-Worthy Staycation Spots in Malaysia!